Break this relationship and your story falls apart. In a story, the major plot points are either driven by decisions or actions. While a story may naturally ebb and flow between both, when all is said and done, one of these will be seen as the primary driving plot force in a story. This is because meaningful stories are really just an argument and effective arguments have a pattern they must adhere to. This is a simplified look at the mechanics in a story, but is essential towards understanding why the story driver must stay consistent. The author who does this has, in essence, begun a completely new argument. The context has been spun around on an unsuspecting audience. We, as an audience, were originally examining the logical effects of decisions leading to actions, or actions leading to decisions. This was the pattern that was being appraised. If we were looking at why certain decisions lead to problematic actions, we’d like to know what kinds of decisions would lead us away from those problems (or towards more if the overall story ended in failure). Likewise with actions leading to problematic decisions. The fantastic thing about knowing the plot driver of your story is that you never again have to suffer from that awful question, “What happens next?” An action-driven story requires an action to spin the story in a different direction. A decision will do nothing to further the story. The same with decision-driven stories. In order for a decision-driven story to progress the story requires a decision to be made. Trying to force an act-turn with an action simply won’t work. 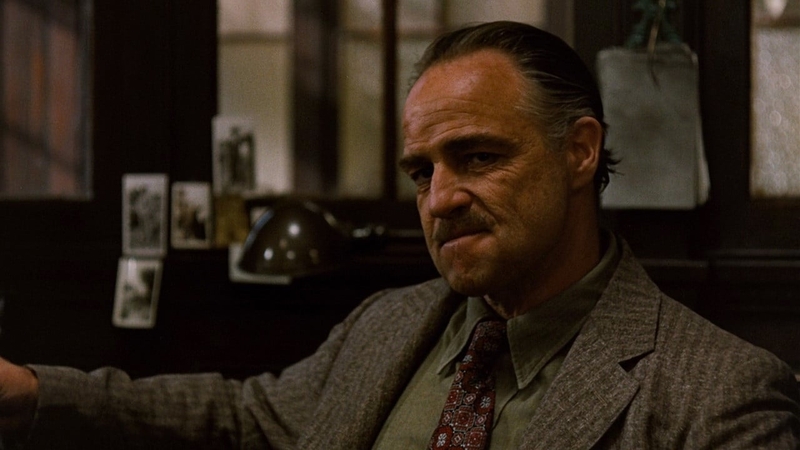 Star Wars was driven by actions (Diplomatic ship boarded, Death Star destroyed), while The Godfather was driven by decisions (Don Corleone decides not to support the drug running, Michael decides to become the new Godfather). Toy Story was driven by actions (Buzz arrives in Andy’s room, Buzz and Woody “land” in Andy’s car), while Searching for Bobby Fisher was driven by decisions (Josh decides to hold on to the chess piece instead of the baseball, Josh decides to offer a draw to Jonathan). Countless other great films stay consistent in the type of plot point that drives their story forward. At the very least, the two most important plot points - the Inciting Incident and the Concluding Event - need to be either both based on actions, or based on decisions.